All fishing is from the middle outwards, there is a distinct shelf on both sides at 0.5 metres deep and the water is 1.5 metres deep in the middle. 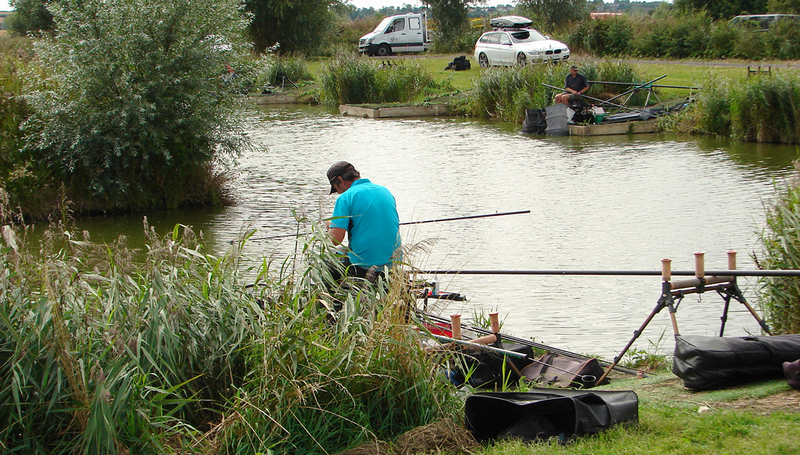 Jay’s 47 pegs are spaced at 16 metres, making the lake ideal for club and open matches. Meat, pellets, paste and maggots. Pole tight across, shallow and margin fishing.